Trillium US Inc, headquartered in Clackamas, OR, has announced the acquisition of the Oxford Instruments-Austin division, formerly known as Austin Scientific, effective November 23rd, 2015. 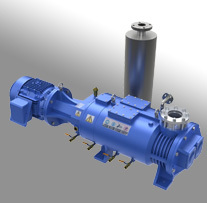 Focused on the helium compression based vacuum and temperature management and control sector, Oxford Instruments-Austin provides cryo pump, cold head and compressor service, a range of new cryogenic pumps, cold heads and helium compressors, as well as a full line of related spare parts and accessories. “The Oxford Instruments-Austin acquisition serves a number of purposes for Trillium,” announced Graham Stone, President and CEO of Trillium. “We acquire a significant range of complementary products while strengthening our existing service capabilities, allowing us to further leverage our customer relationships, while also taking us into new markets”, he added. Trillium currently operates a 12,000 SF facility in North Austin servicing primarily rough vacuum pumps and blowers, while the existing 23,000 SF Oxford Instruments-Austin facility is located in South Austin. “We have been very encouraged with the depth of engineering and the high quality level at Oxford Instruments-Austin. Bringing them into the Trillium family will allow us to achieve significant synergies and a larger critical mass by consolidating our TX operations to a single South Austin location,” said Glen Murray, Trillium’s General Manager and VP-Operations. Trillium has significantly grown its offerings over the past five years from providing repair service and refurbished equipment to also include new products and spare parts. This transition began as part of the merger with Hamburg, NJ’s United Vacuum in 2011, and continues now with this most recent acquisition. “Adding Oxford Instruments-Austin’s portfolio to our existing product line further enhances Trillium’s value to the customer,” added Rob Breisch, Trillium’s VP-Sales and Marketing. “Our new cryogenic customers can now rely on us to provide a broader range of vacuum products and services, and our existing customer base can take advantage of Oxford Instruments-Austin’s world class support for cryo pumps and helium compressors,” he explained. Trillium expects to complete the full transition by June 2016. Trillium US Inc., established in 2002, and headquartered in Clackamas, OR has service and manufacturing locations New Jersey, Texas and Oregon. 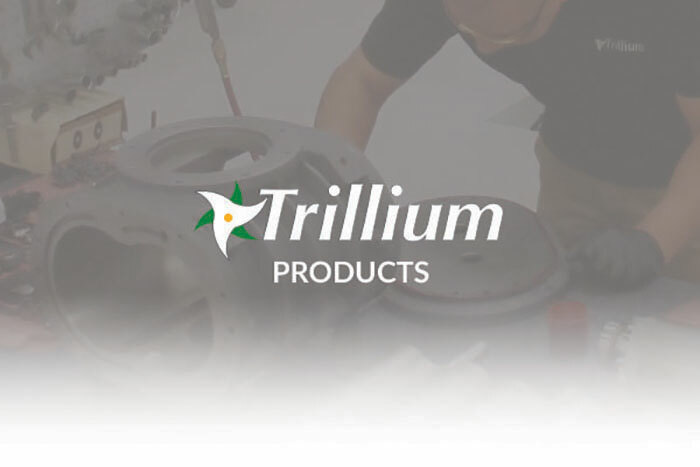 Serving semiconductor, R&D, metallurgy, coating and other markets, Trillium specializes in vacuum pump repair, new and refurbished pumping systems, and spare parts. Trillium also supplies temperature control unit repair service and new or refurbished chillers and heat exchangers. In addition, Trillium supplies a range of exhaust gas abatement systems, as well as on-site maintenance programs. Trillium’s employs approximately 90 personnel in the USA and it’s management systems are registered to the ISO:9001 standard.